Can buying a beauty product solve all your problems? Maybe not—but we know full well how powerful a brand-new lipstick (or perfume or serum) can make us feel. With that in mind, we present to you our new Shop series—a carefully curated collection of all the buzziest beauty products to feast your eyes on, maybe lighten your wallet with, and definitely feel great about. Our market editors will be scouring the interwebs and our favorite retailers to bring you the most noteworthy new beauty gems before you see them everywhere else. So go ahead and shop—you deserve it. It's no secret that a great face mask is the key to removing stubborn dirt and oil buildup, revealing a fresh and seemingly poreless complexion. However, if you're prone to dry, irritated, overly sensitive skin, a heavy-duty mask is not necessarily the best option. To help you achieve glowing skin without the added irritation, we've rounded up 15 skincare masks perfect for a sensitive complexion. This one-of-a-kind cream deeply hydrates your skin for a more radiant complexion after just one application. 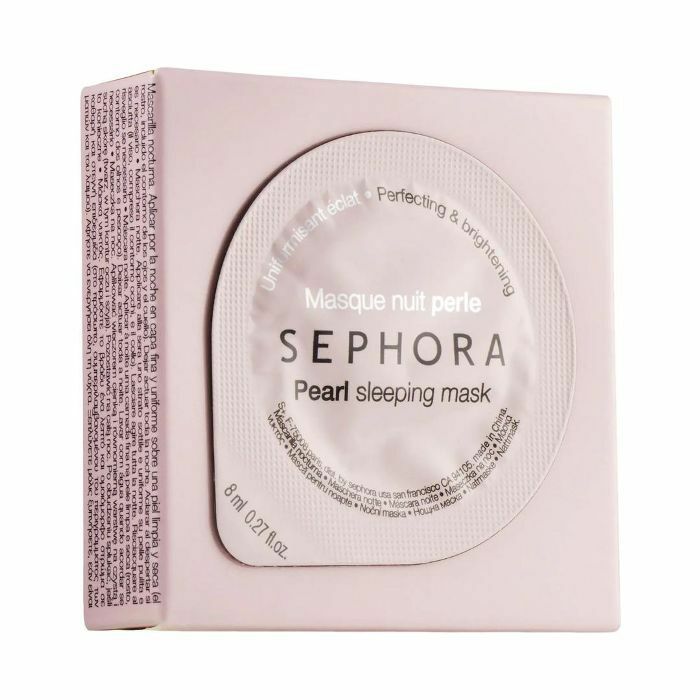 Use this pudding-like mask at night and wake up to hydrated, dewy skin. 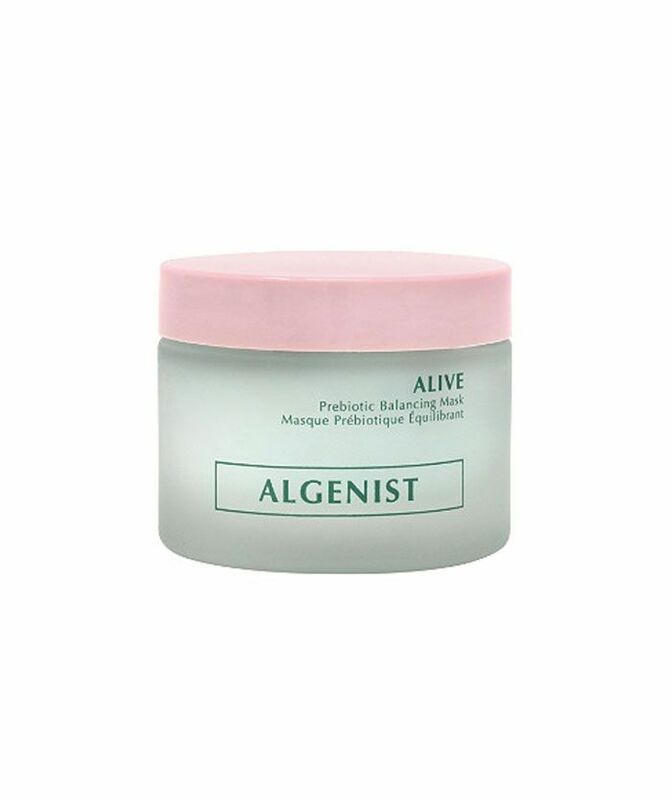 Made with probiotic and prebiotic from algae and paired with alguronic acid, this formula helps balance your skin's natural surface ecosystem, making it more resistant to lifestyle aging and pollution. 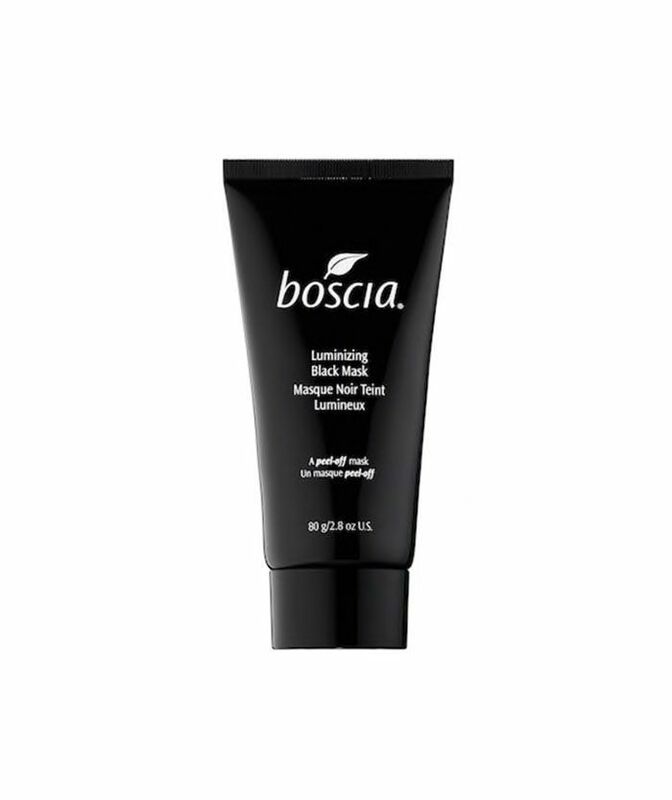 While a peeling charcoal mask may not be the first thing that comes to mind for sensitive skin, this detoxifying mask is gentle enough for easily irritated skin. 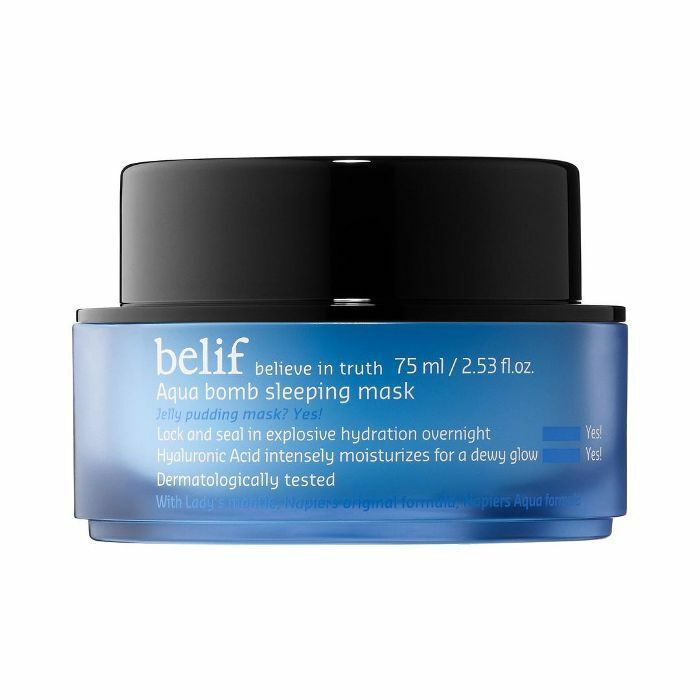 This editor favorite is packed with glow-boosting, hydrating ingredients and delivers facial-in-a-jar results. 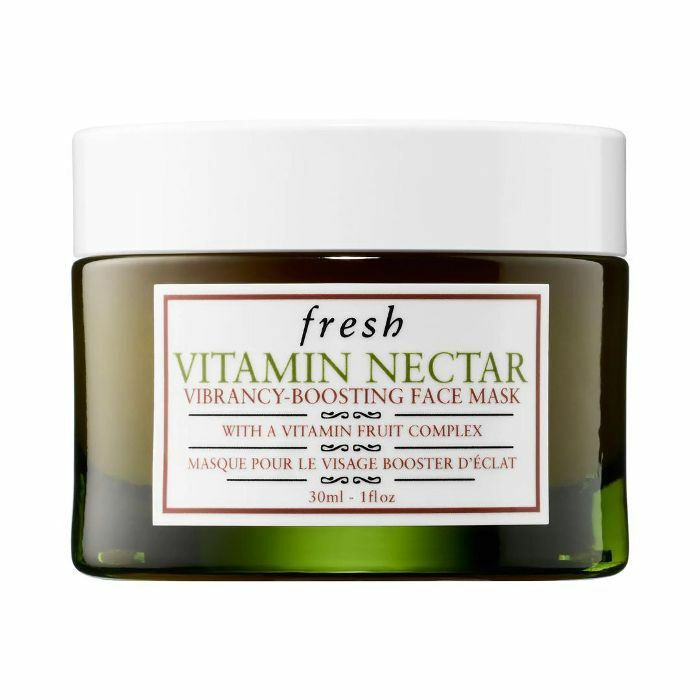 Made with 50% crushed citrus fruit, Fresh's Vitamin Nectar mask reveals a more radiant complexion in as little as one use. 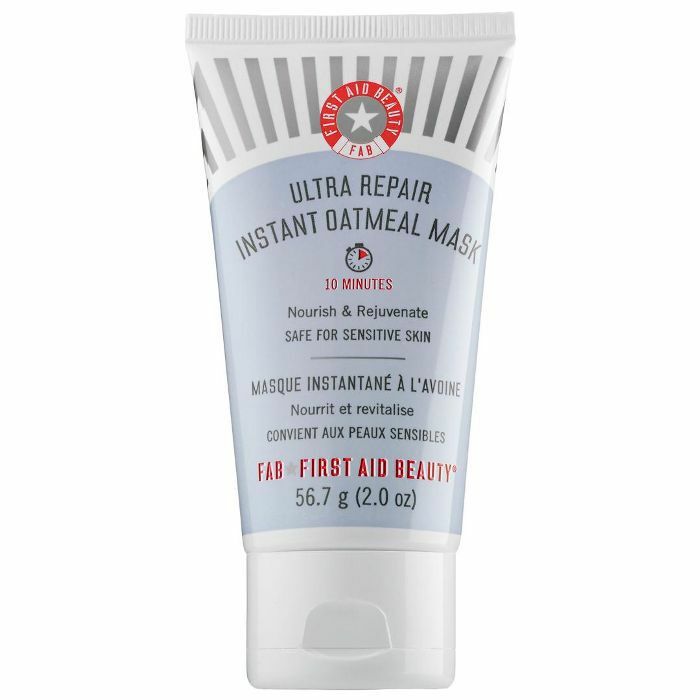 If you're suffering from red, irritated skin, slather on this highly calming rejuvenating mask. 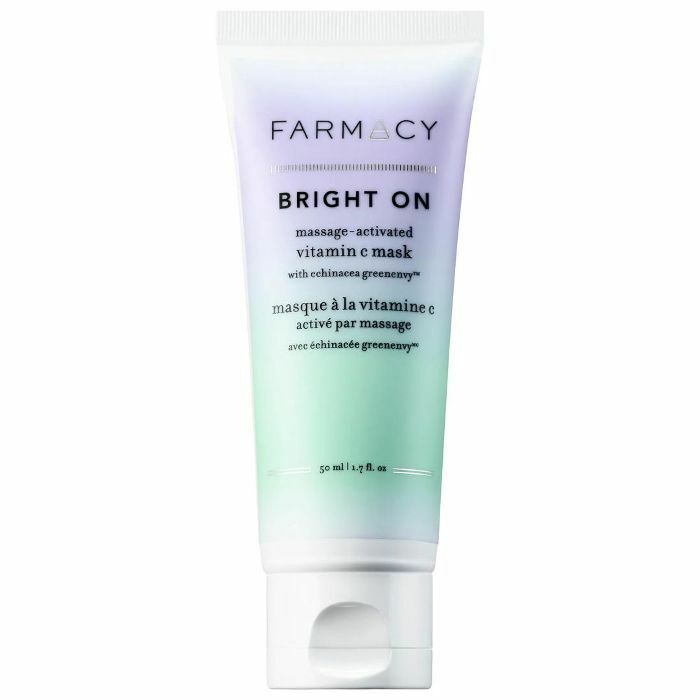 Perfect for relaxing and calming your skin in eight hours or less. 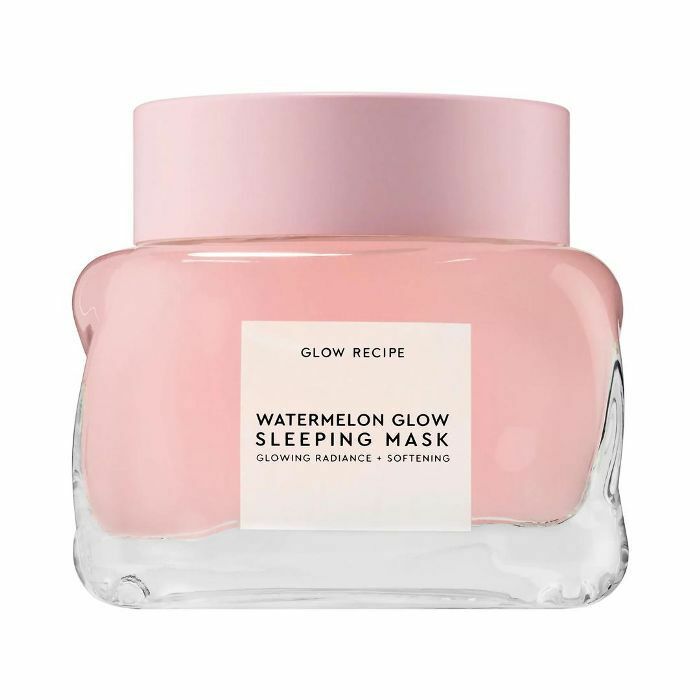 This Instagram-worthy mask changes colors and is made with vitamin C to brighten and detoxify the skin while removing buildup and impurities. Packed with superfoods like ginger and turmeric to comfort stressed-out skin, this mask works to replenish and brighten your complexion. Smooth the appearance of fine lines and wrinkles instantly with this gentle sheet mask. 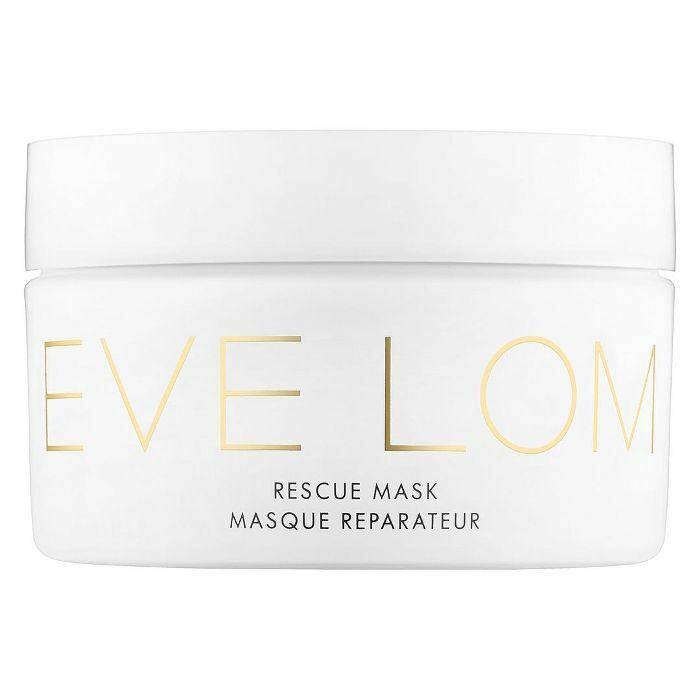 City dwellers, take note: This clarifying mask removes traces of pollution and impurities in just five minutes. 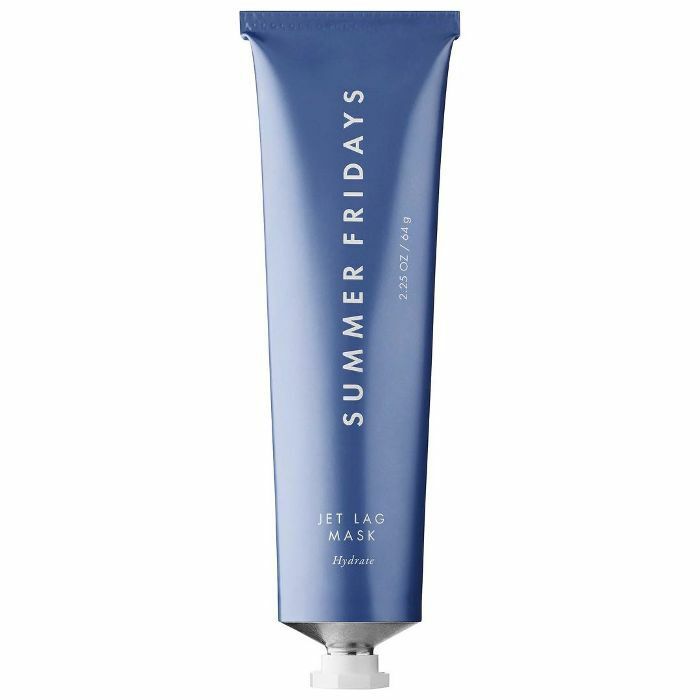 This ultra-gentle mask soothes and hydrated dry, irritated skin thanks to botanical extracts. An award-winning clay mask, this facial treatment gently decongests skin for a radiant, refined feel. 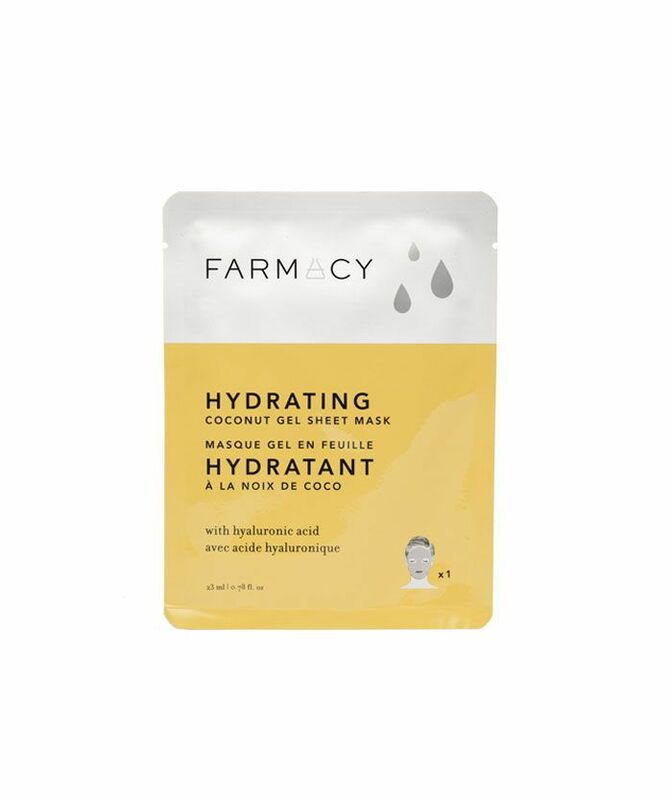 This coconut water–infused gel mask is instantly hydrating. 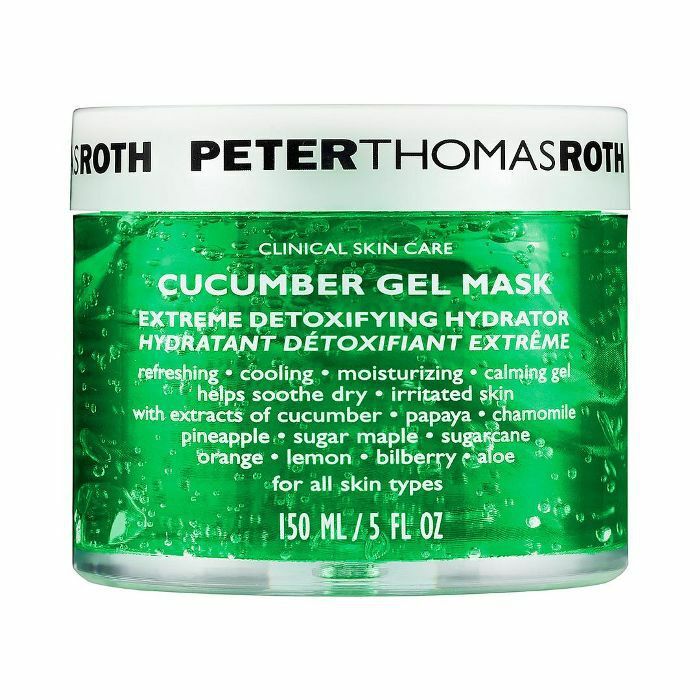 Plus the cucumber extract helps to add a healthy-looking glow. Up next, a pregnancy-safe skincare routine experts recommend.